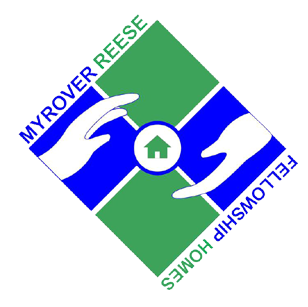 Over 50 years ago Myrover-Reese Fellowship Home opened the first halfway house for recovering alcoholics in the State of North Carolina. This was accomplished primarily through the efforts of co-founders, Jimmy Myrover and Pat Reese and members of Alcoholics Anonymous. “We had no money, just a lot of love and faith.” The Late Pat Reese. Today we operate three programs with the capacity to house 42 individuals and a beautiful log-cabin style friendship hall. We have nature trails, gardening, woodman’s workshop, greenhouse, exercise room and laundry facilities.